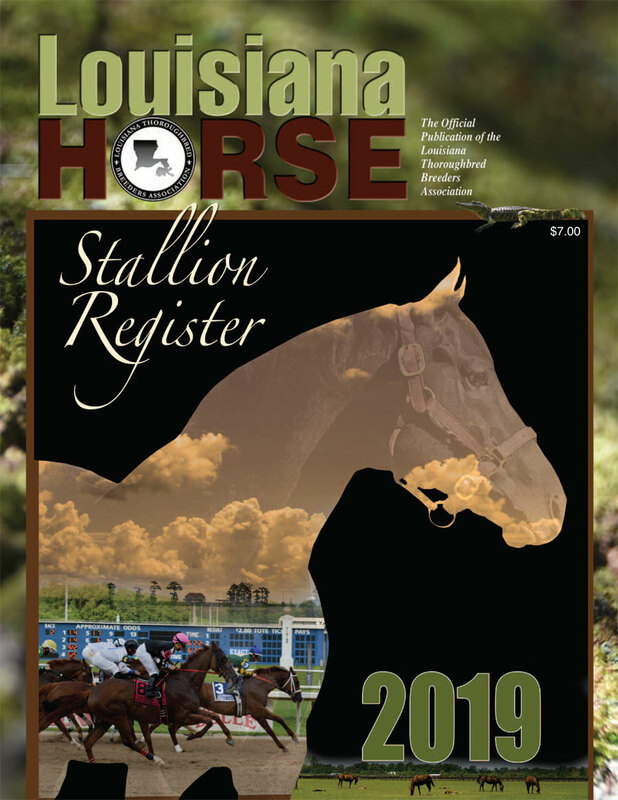 he Louisiana Horse Stallion Register consists mostly of stallion statistical pages. Statistics include a stallion's race record, his record at stud, detailed pedigree statistics, dosage profile, stud fee and stallion location. All statistics are compiled by the Jockey Club.